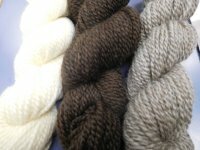 This yarn is spun from 100% Vermont raised Coopworth wool. I had it spun locally and then I dyed it here. I dye for subtle variations in the skeins. 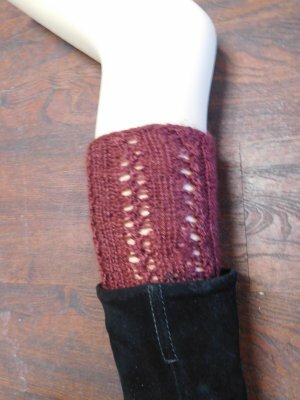 Each skein features 135 yds and knits at 5 - 5.5 sts/inch. Coopworth has a lovely lustre and a soft hand. This is a limited run, so I am dyeing up about 20 colors (this is a work in progress so I only have the first 12 shown here) in 10 sks each - so don't plan on a sweater in this yarn since the quantity I had limits it to smaller projects and it is dyed so so the colors work together nicely if you're inclined to do some color work!